Save on Microblading with Any Permanent Make Up Service! 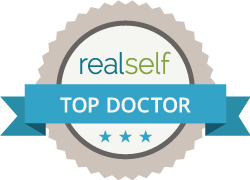 Call the office to schedule your FREE Consultation today! Offer valid through January 15th, 2018. 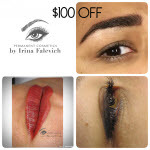 Microblading and all Permanent Make-up Procedures are $100 off. First Perfection Session is $50 off. Gift Certificates are available for Holidays Special and can be used within one (1) year from the day of issue. Specials can not be combined together and with any other specials. Can not be paid with Gift Cards purchased before. The services of Permanent Make-up have to be scheduled before January 15th, 2018. First Perfection Session has to be done within three months from the day of the procedure. After three months price of second perfection session will be applied. Gift Certificates have to be purchased before January 15th, 2018 and can be used within one (1) year from the day of issue.